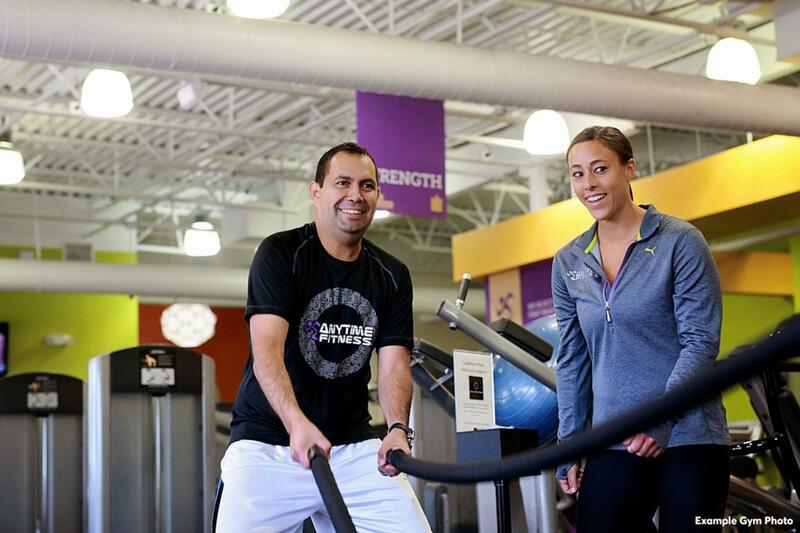 Joshua is the General Manager at Anytime Fitness. He is most passionate about his members success and SUCCESS only! Quitting and failure is currently not a word in this guys vocabulary. 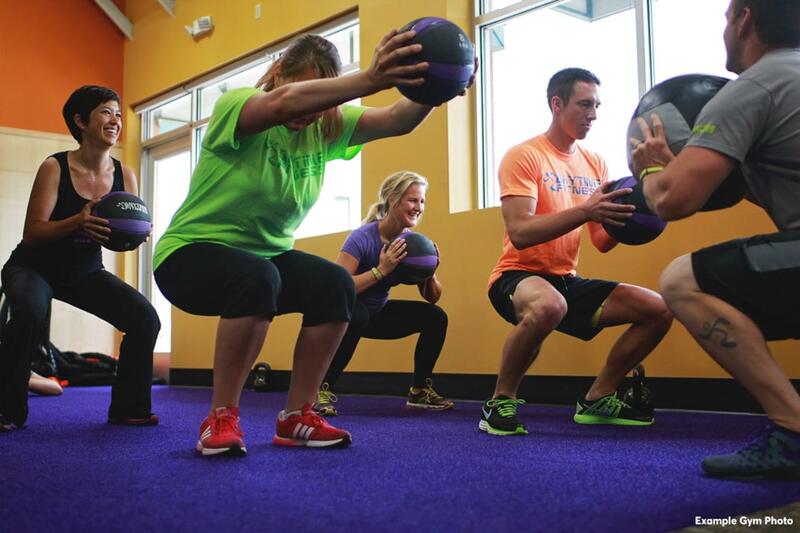 Applying his mindset to the gym has created a positive atmosphere for everyone here at Anytime Fitness. A master of MOTIVATION this guy has never fell short in making sky the limit. 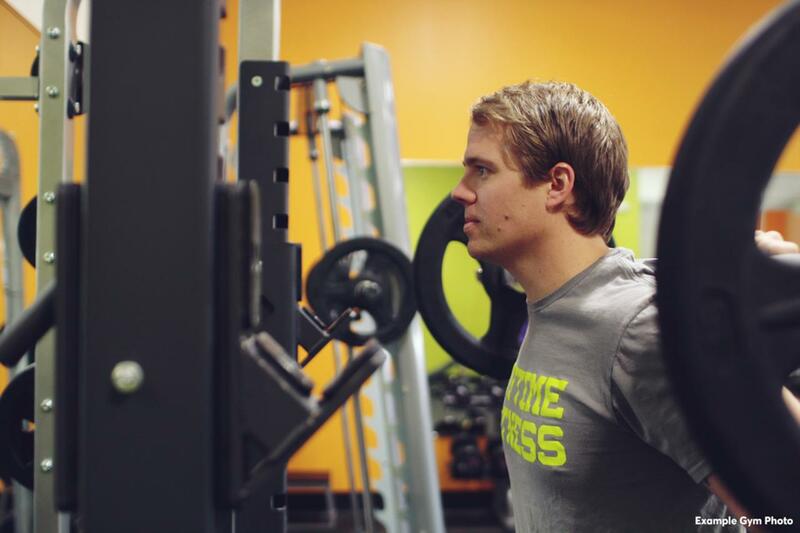 If you are ever failing in your fitness journey Joshua is our guy you need to talk to!